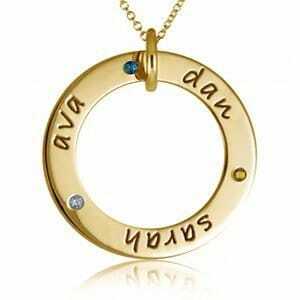 Versatile necklace goes from casual to dressy, all while displaying your love and pride in your family! 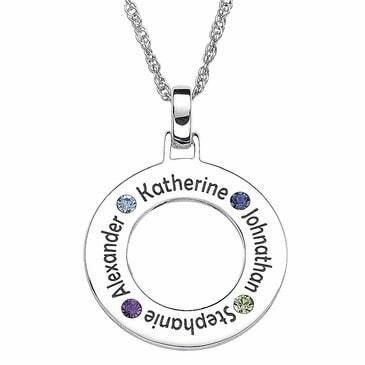 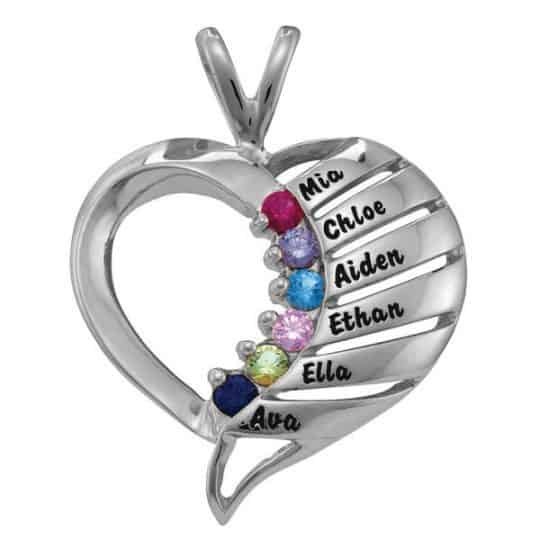 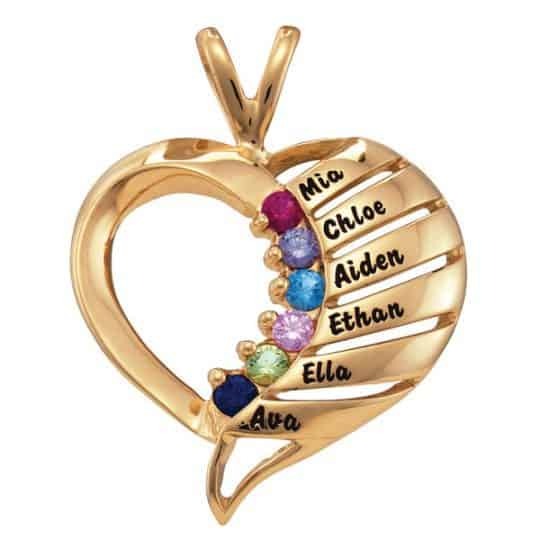 Add up to 4 birthstones and names of loved ones to the charm. 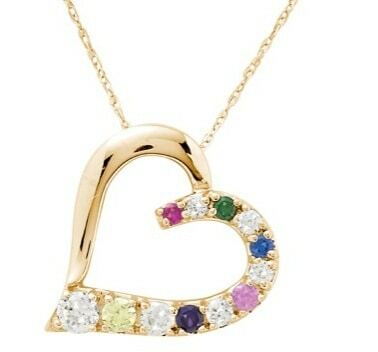 Available in solid sterling silver, or 14k yellow or white gold. 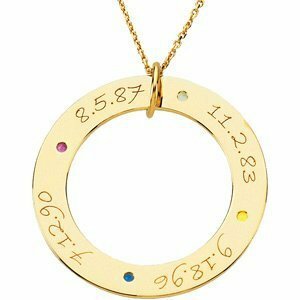 Great last minute gift – ships in just 1 day!